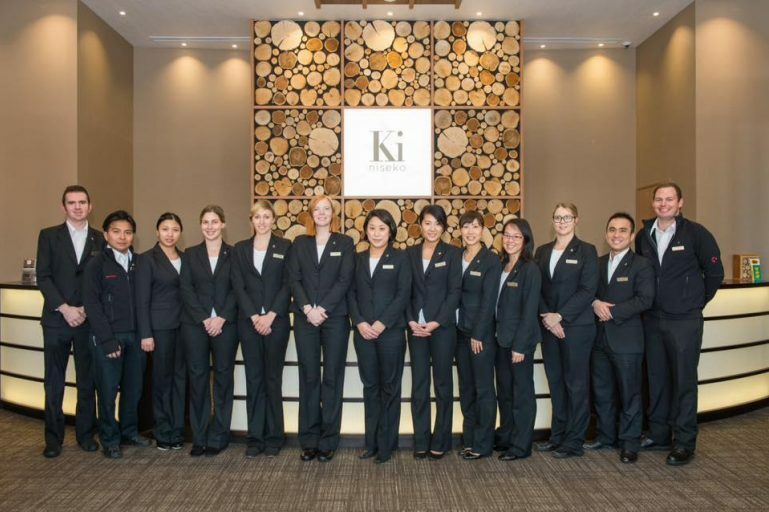 Introduction Are you passionate about great guest experiences and making customers happy? Have an interest in Japanese culture and mountain lifestyle? Want to wake up next to the gondola every morning in the snowiest place on earth? 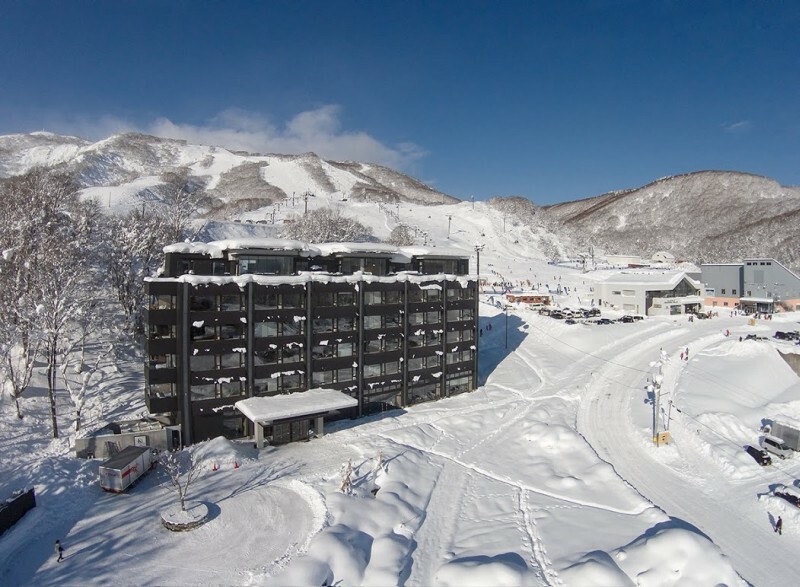 Do you want to be a part of the top resort hotel in Niseko? Be part of Ki Niseko, the ski-in ski-out boutique hotel with doorstep access to the world’s best powder. Each of our accommodations is subsidized to bring you housing at an affordable price! A free Grand Hirafu season lift pass! Working for Ki Niseko means your pass can live in your jacket and gives you the opportunity to pay to upgrade your pass to cover All Mountain at cost.